I have a surprised message from an old colleague that I have not seen for ages - about 10years, and she is Winky Chong!! we used to work together during those younger years in the hotel industry, hehe. 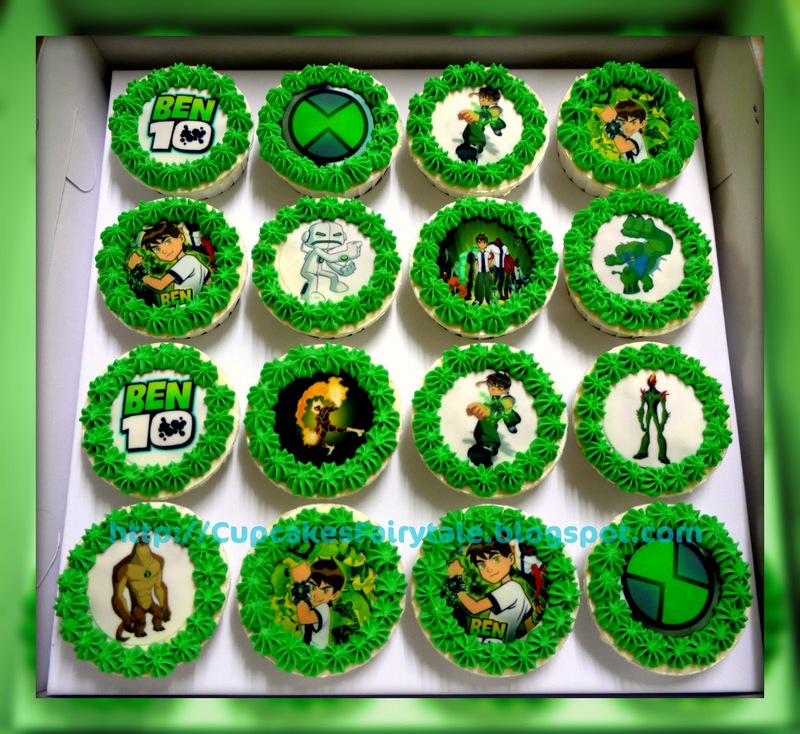 Here are the Ben 10 collection for Winky's son, hope he likes it !